Living with autism affects Tony’s ability to communicate and interact socially. Yet Tony is a deacon in his congregation, one who helps prepare for and serve communion. 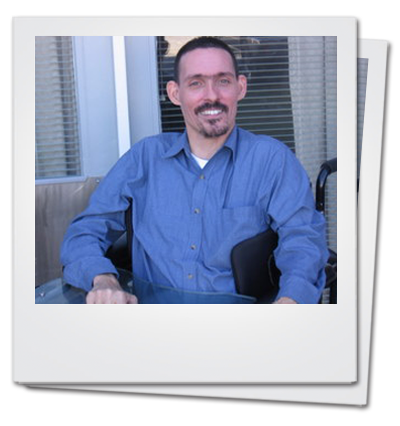 Tony was named a deacon because of his gifts of helpfulness, discernment, and encouragement. 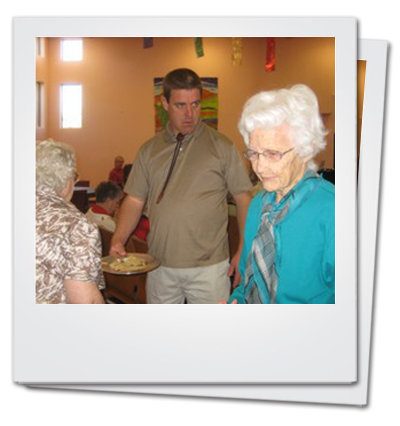 How does your congregation identify the gifts of all of its members? 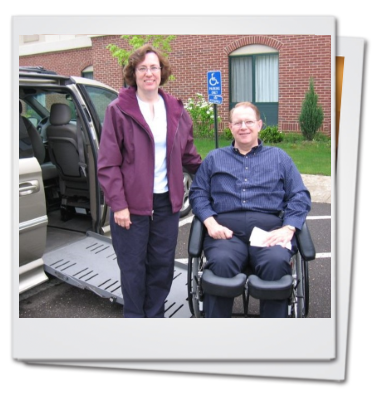 Jim & Phyllis drive to church in a specially equipped van which requires an eight foot aisle to exit and enter. Would Jim find a parking place to worship with your congregation? 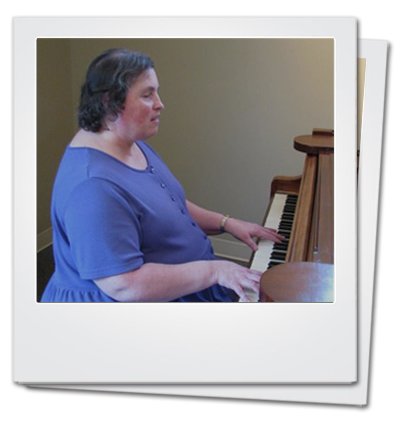 Jolene plays the piano by ear for First Church and also reads the scripture from her Braille Bible. How does your congregation create safe space so that persons who are blind can share their gifts? Devon is following a calling to become a chaplain. He now has a seminary degree and further training. How is your congregation encouraging the gifts of all of its members, including those with physical and developmental disabilities? 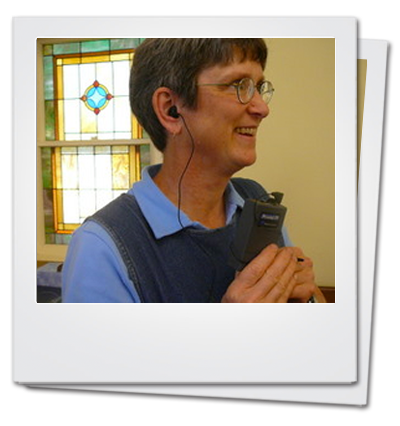 Christine tests out one of the Assistive Listening Devices that her congregation provides for those who are hard of hearing. How does your congregation assist everyone in hearing the worship services? 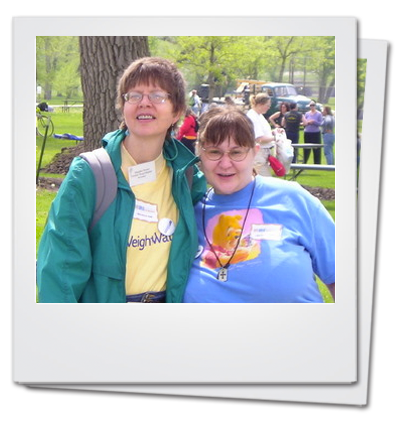 Margaret and Kristen celebrate their friendship while participating a fundraising walk for National Alliance on Mental Illness. How does your congregation support friendship and connection with members who live with serious mental illness? Introduction to CAN (including a message from author, Erik Carter)! Visit our blog or the blog postings of others in the faith community. Do a quick and easy check of your congregation’s accessibility through our Quick Checklist. Browse our extensive collection of resources, including our Media Store.